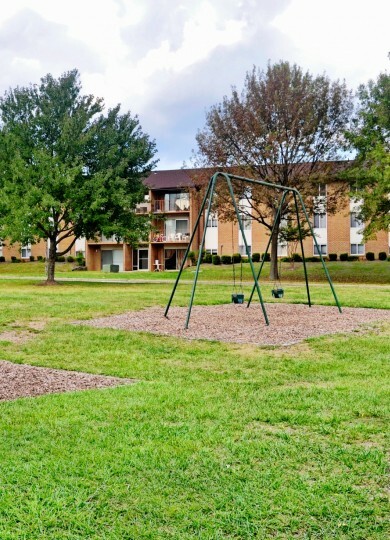 Belmont Park Apartments will be your best move ever! 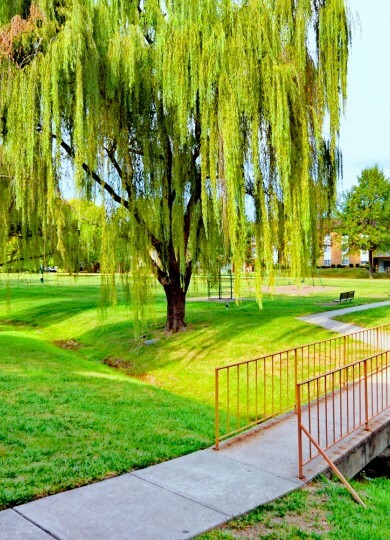 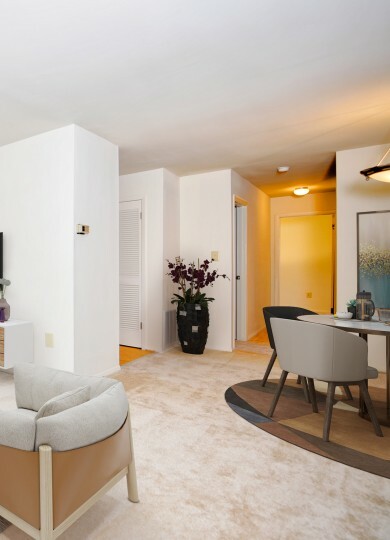 You will find that our beautifully renovated 1, 2 & 3 bedroom apartment homes offer comfort, value and convenience in a tranquil residential setting. 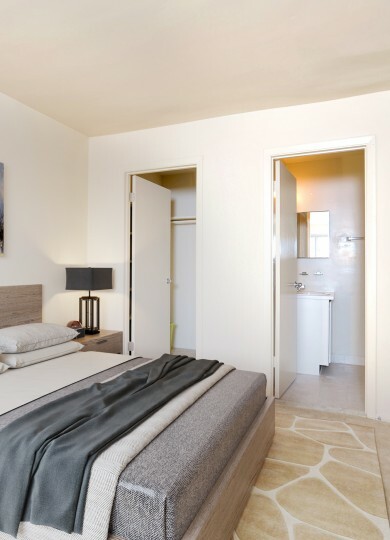 Apartments feature fully-equipped kitchens, plush wall-to-wall carpet, custom blinds throughout, incredible closet space with additional storage.